Replacement Strap Pass for Comp5 Boots (buckle strap receiver). Compatible with Youth Comp 5 Boots. 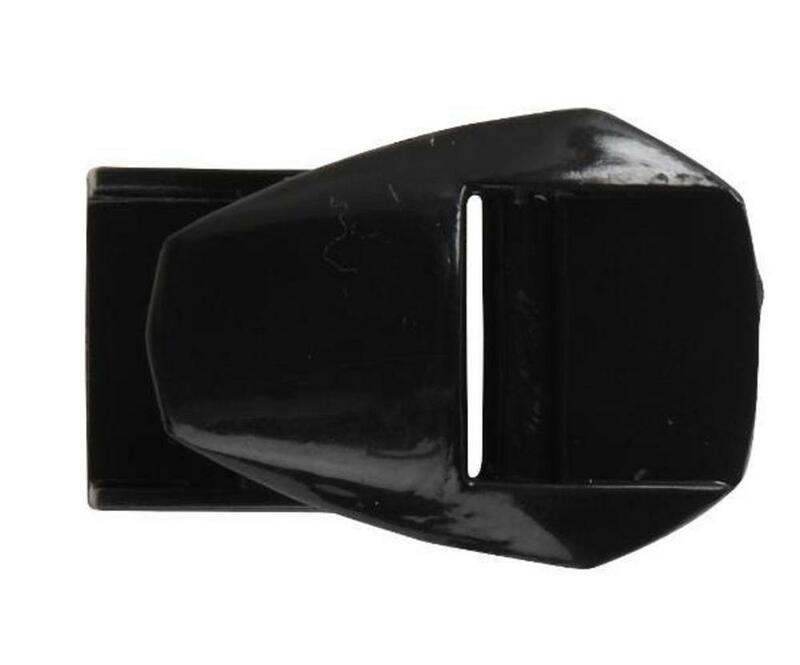 Replacement Strap Pass for Comp5 Boots (buckle strap receiver). Compatible with Youth Comp 5 Boots.